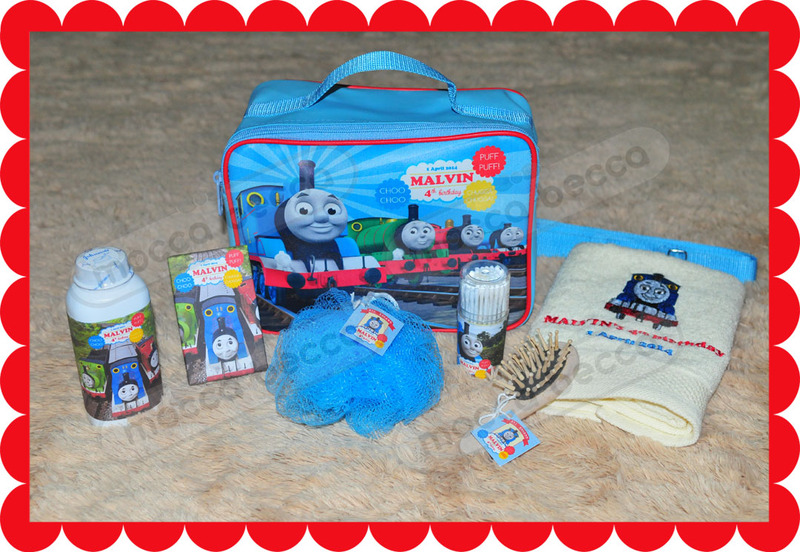 Malvin in Thomas and friends. 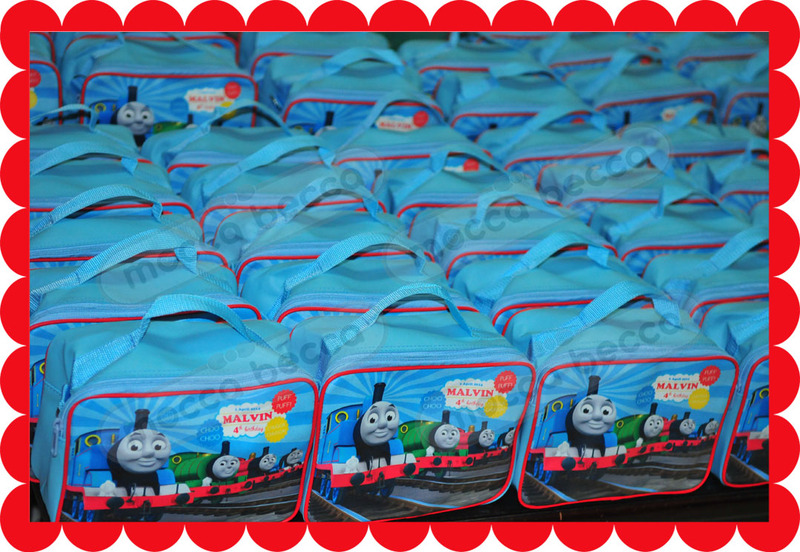 Ordered by mommy Atria with request in Thomas and friends theme. 1 shower puff + 1 cotton bud + 1 comb.